We are one of the foremost manufacturers, exporters and suppliers of Nuggets. The stones are crafted by our skilled designers using the latest and modern technology. These are extremely appealing and are known for their smooth edge and fine finish. Our stones are amazing in look and are offered with a perfect finish. We are offering Plain Nuggets to our clients. 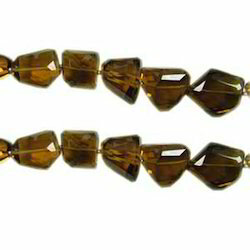 We are offering Ametrine Faceted Nuggets Briolette, 8.30 Inches Strandto our clients. Product Price 18.33USD per line based on the dollar and may vary as per dollar fluctuation. 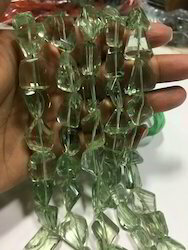 We are offering 13x20mm Green Amethyst Laser Cut Nuggets Beads, Green Amethyst Tumble Beads, 10 Inches Strand to our clients. Product Price: 30.33 $ per line based on the dollar and may vary as per dollar fluctuation. 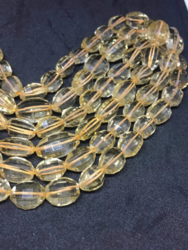 We are offering Citrine Step Cut Faceted Nuggets Brioettes, 10mm/13mm, 18 Inches Strand to our clients. Product Price: 41.60 $ per line based on the dollar and may vary as per dollar fluctuation. 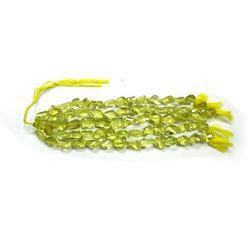 We are offering Lemon Quartz Faceted Nuggets Briolette, 17 Inches Strand to our clients. Product Price: 66.33 $ per line based on the dollar and may vary as per dollar fluctuation. 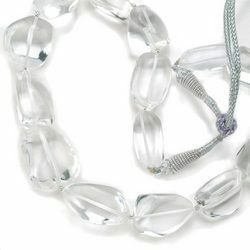 We are offering Rosequartz Faceted Nuggets/Tumbled Briolette, 16 Inches Strand to our clients. Product Price: 38.33 $ per line based on the dollar and may vary as per dollar fluctuation. 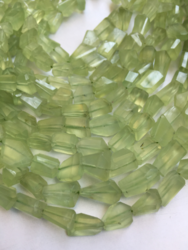 We are offering Natural Prehnite Laser Cut Nuggets to our clients. Products Price: 19.98 $ per line 'Based on the dollar and may vary as per dollar fluctuation. 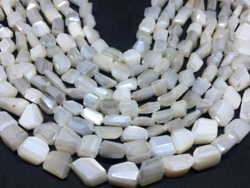 On sale Natural amazing looking white moonstone coated nuggets,10mm approx free size ,12.5 inches strand ,moonstone beads,moonstone tumbled4 Products Price: 25.33 $ per line 'Based on the dollar and may vary as per dollar fluctuation. 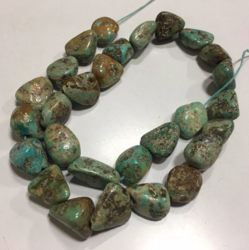 Natural commercial quality turqouise nuggets,16 inch Products Price: 27.20 $ per line 'Based on the dollar and may vary as per dollar fluctuation. 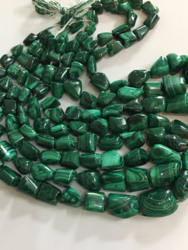 17 inch Beautiful natural malachite nuggets,malachite tumbled beads Size- 7-11mm(graduated) Length-17 inches Products Price: 37$ per line 'Based on the dollar and may vary as per dollar fluctuation. We are offering Faceted Nuggets to our clients. 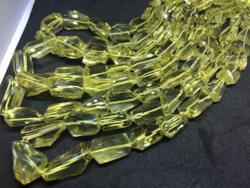 We are offering Lemon Topaz Nugget Faceted to our clients. 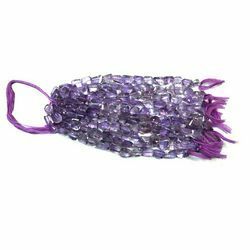 We are offering Amethyst Nugget Faceted Beads to our clients.